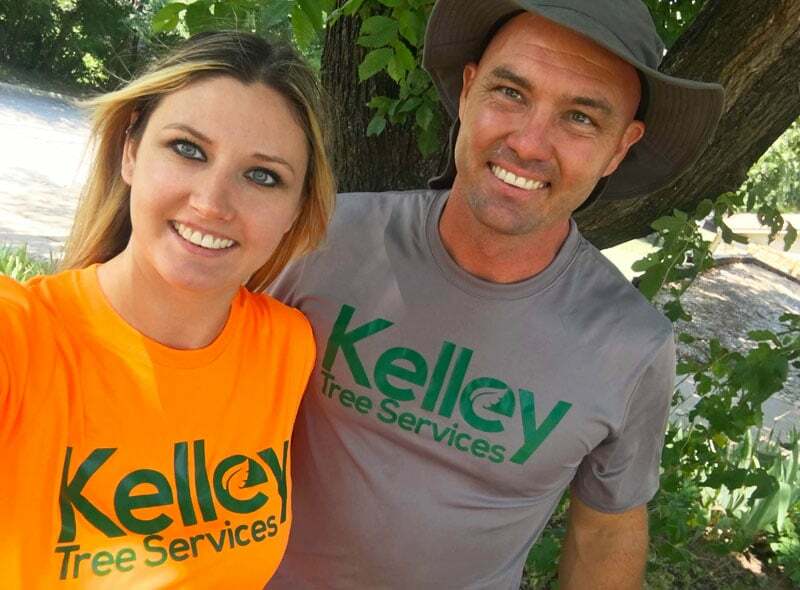 Kelley Tree Services of Tulsa started off small as a family owned operation and over the years we have grown into the successful company we are today. 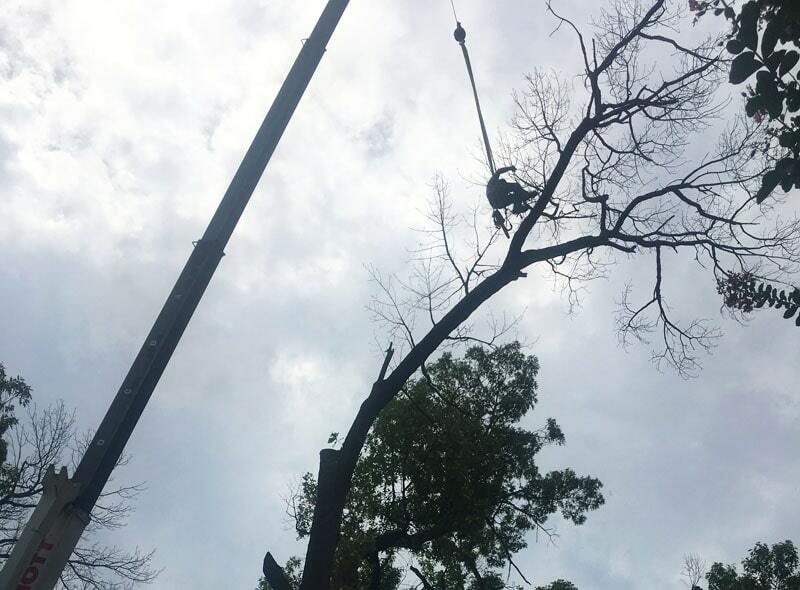 Our success has given us the ability to not only provide the most professional and efficient tree services but also to equip ourselves with the highest grade tree equipment you can find on the market today. 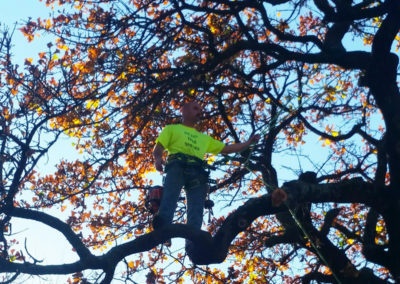 Whether it’s our stump grinders, tree trimmers, or any of our other trimming tools, you can rest assured that they were all designed to be the safest and most efficient of their kind. 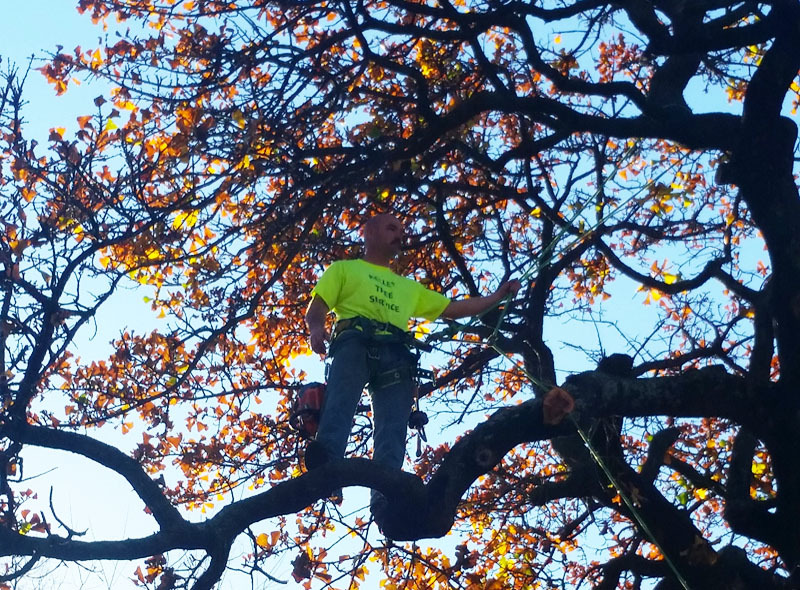 Over the years, our crew has learned to work faster, safer, and more efficiently than we ever. 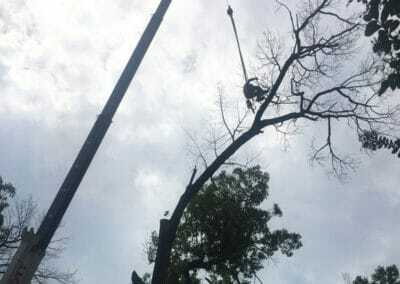 We know that you have plenty of choices when it comes to tree cutting services. 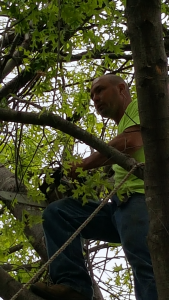 We work as hard as we can in order for us to earn your business. 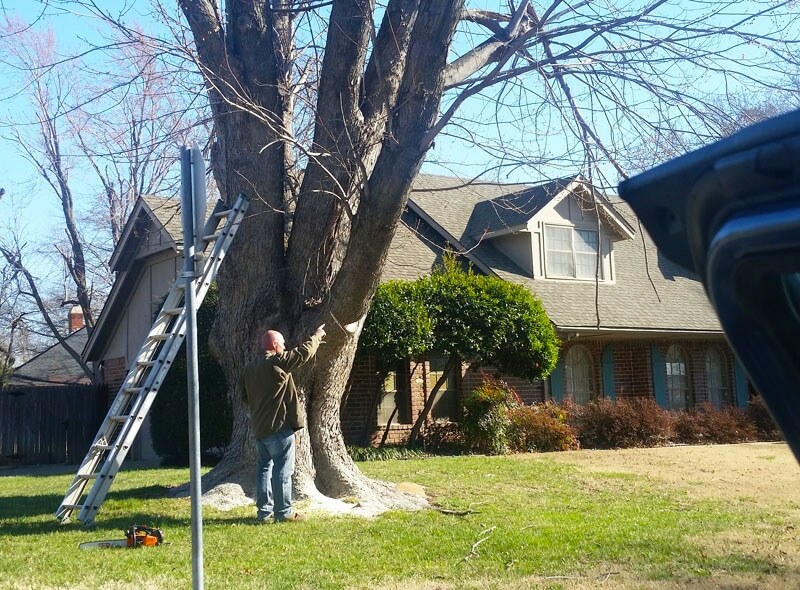 Give us a call at (918) 288-2873 and find out for yourself why we have been able to gain the success that we have! We didn’t get here by quoting low or hidden fees, but rather by building relations with each and every one of our clients. Our goal is to provide customer service that cannot be matched by any other tree company in the Tulsa area. 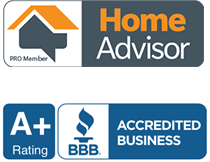 Our loyalty and dedication to our clients has turned referrals and returning customers into the majority of our business, and we wouldn’t have it any other way. It is because of our success that we have been able to offer some of the most competitive prices in town. We will never try to sell you on any service that we don’t think is absolutely necessary and the quote we give you will be the bill you receive. You have our word on it.